This is top priority! The cooler it is, the better and faster it gets! Your computer should never overheat. This happens because most manufacturers do not inform customers that cleaning and maintenance is needed from time to time. 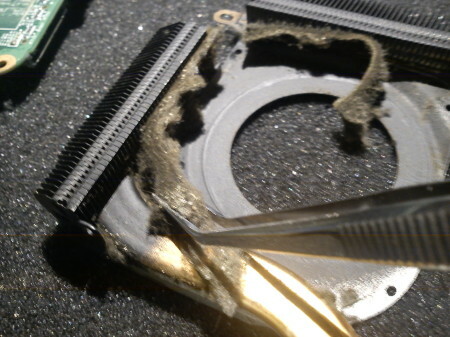 Most of the computers overheat because of the dust which gathers on the cooling system. The solution is simple: every computer needs internal cooling system cleaned from time to time, but this unfortunately, requires some technical knowledge. It is very easy to permanently damage your computer’s components. Bring the computer to us and our trained engineer will safely remove dust and any other residue that has accumulated over time.